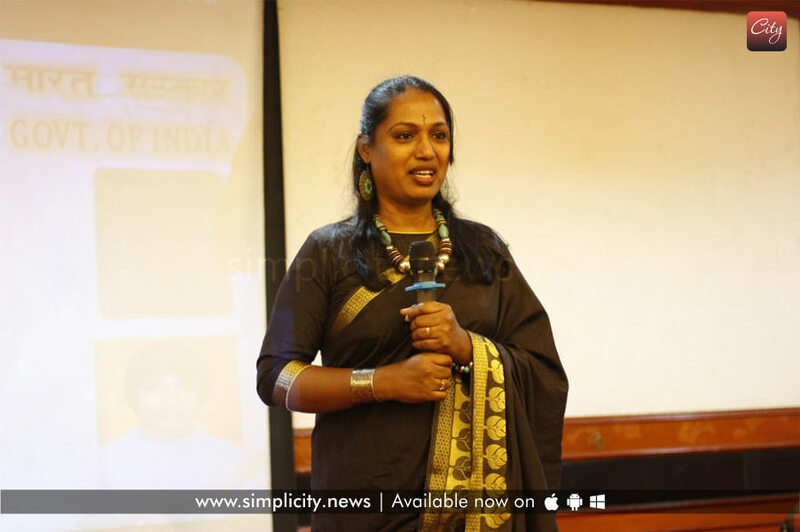 Coimbatore: Kalki Subramaniam, a renowned transgender activist and writer had recreated six of her poems into short poetic film series and released them in Coimbatore yesterday. 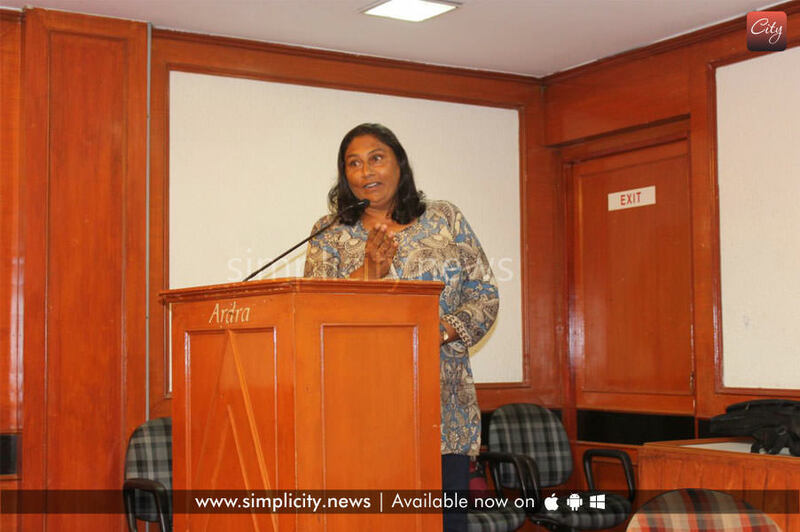 Titled ‘Vadu’, the series was recreated from her poems, which were released in the book ‘Kuri Aruthaen’. The films including ‘Amma, Oongi kaithattu, Varamkodu, Vithiyai Ezhudhinen, Kuri Aruthaen and Eezham, involved the emotional rendition of the poems by Kalki. Spread over a variety of topics that portray the pain and anguish of transgenders who are still not accepted in the society. “Still, a lot of people do not understand the transgender community and look down at us. This should change,” she said. She added that the attempt to recreate the poems into visual format was to create more awareness among public as visuals reached more people than print content in the smart phone era according to her. Felicitating the event, another transgender activist Revathi requested people to accept the transgender community and applauded the attempt of Kalki. Dr. Leema Rose Martin, a social activist was the Chief Guest of the event.